Make the best of summer special fares on Yatra.com. 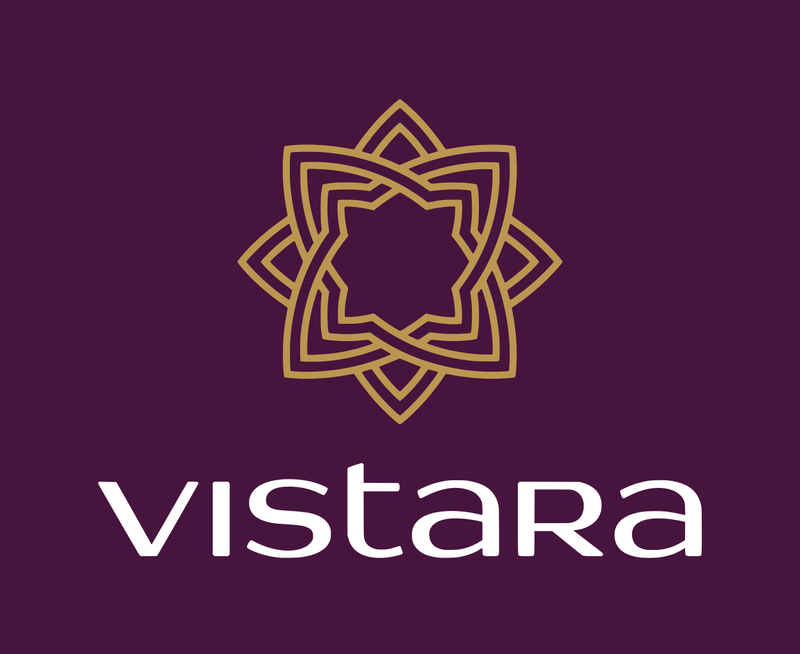 Purchase two or more tickets on Vistara and get a FLAT 20% OFF. Hurry, this offer will last for five days only. Book your tickets between April 1 – 5, 2015. Flat 20% discount is available on booking classes in Premium Economy and Business across the Vistara network. Book in advance to avail the best discounts. This offer is valid on Vistara only. The offer is valid for bookings having a minimum of 2 or more passengers. Travel period for the bookings being April 1- June 30, 2015. This offer is a limited period offer till April 5, 2015. The offer is valid for online bookings on Vistara only. Return journeys can be valid for a maximum of 3 months only. The offer is not valid for infant or group bookings. Passengers booked together are required to travel their outbound journey together. The return travel can be availed separately. Yatra.com and Vistara reserves the right without prior notice to add, alter, modify, all or any of these terms and conditions. Unitech Cyber Park, Sector – 39, Gurgaon – 122001. If you have not decided yet or wants to customize tour itinerary or hotels listed above in "Summer Sale Get 20 % OFF On Vistara By Yatra", then we can change the travel itinerary and make a personalized, tailor-made holiday package, especially for you. We can modify this travel package as per your itinerary, budget, duration and the tourist places you would like to visit, including transportation and airfare should be included or not. Please fill the form below to contact us.